Work on Tim's Shed Almost Complete! 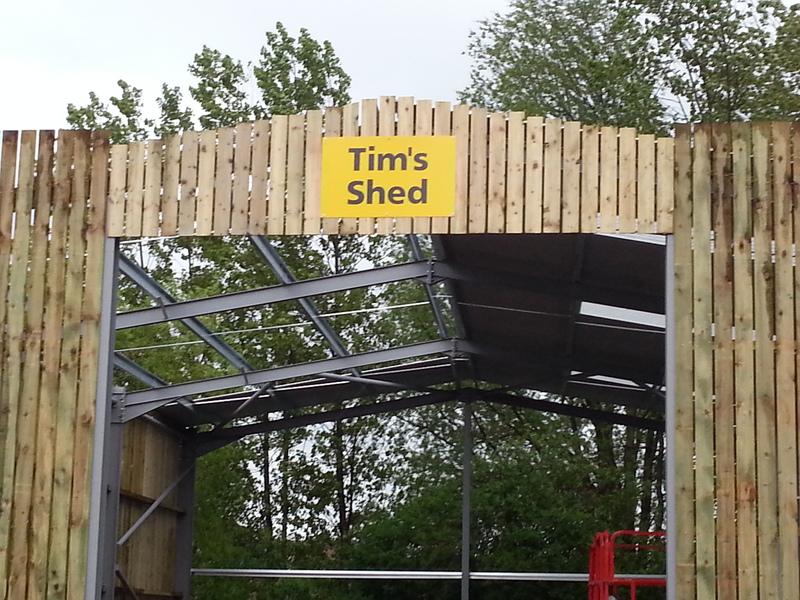 Work on Tim's Shed is Almost Complete! The roof is being put on and we're sure work will be finished very soon!